The Activeness score is a numeric representation of your physical progress towards your goal. It is a weighted average of your daily workouts, activities, and steps calculated using sophisticated formulas based on your goal. Each activity is weighed differently depending on your goal type. 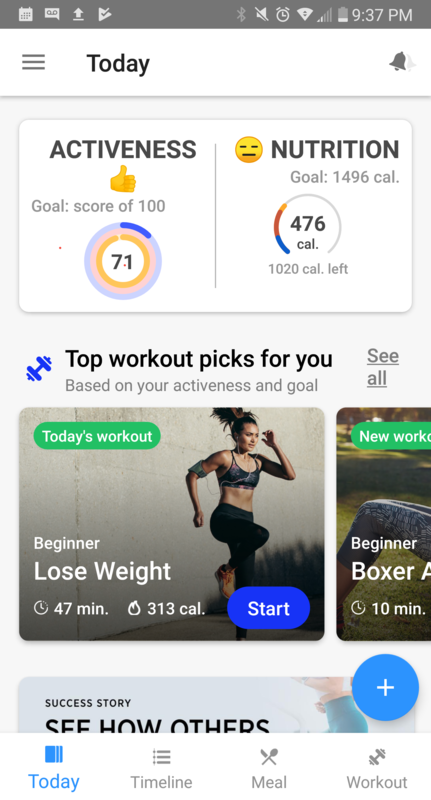 Certain activity types can cost you points if they do not fit your goal, so don't expect your score to be the same as your friend's even if you've done the same activities. Remember, the closer you stick to your own program, the higher your score!